Do you like baking with spices like cinnamon? This is a common spice that many people will buy from a grocery store. However, cinnamon is something that you can actually grow at home. 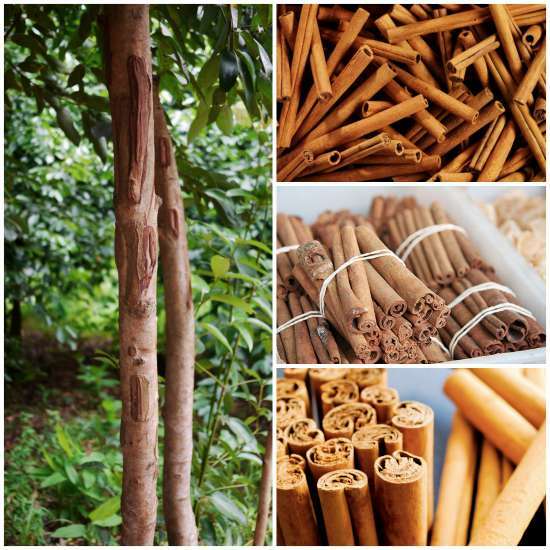 You simply need to know the steps for how to grow cinnamon at home. There are a few important things to know for how to grow cinnamon at home. If you start with a tree at first, then you will only need to know how to maintain it. Another option is to plant a new tree by using a seed or by planting a seedling. Seeds and seedlings may need to be ordered online. One thing that you need to determine when you want to know how to grow cinnamon is there are many types to consider. Certain types of cinnamon trees need a specific climate to grow. You need to find the best tree for your particular area.